The Home Essentials kit is a smart way to invest in your health and wellbeing. It contains almost 3 times the essential oil as the Family Essentials Kit with 9 x 15ml bottles (Lavender, Lemon, Peppermint, Tea Tree, Oregano, Frankincense, Easy Air, DigestZen®, On Guard®) and a 5ml bottle of Ice Blue®, as well as the Petal diffuser. This represents a significant saving, and you will have so much fun diffusing in your home! The Nature’s Solution Kit is perfect those wanting to make significant health and wellness changes to their lives. Includes 15ml bottles of DigestZen®, Purify®, Tea Tree, Oregano, AromaTouch®, Frankincense, Lavender Peace®, Easy Air®, Citrus Bliss®, Lavender, Lemon, Peppermint, Smart & Sassy®, Lemongrass, On Guard®, 10ml of PastTense® and Clary Calm®, Ice Blue® (5ml), Ice Blue Rub® (you are going to LOVE this product! ), Correct X®, Fractionated Coconut Oil (dōTERRA’s carrier oil, which is like liquid silk, delivering essential oils safely onto your skin), Easy Air Vapour Stick, Petal Diffuser, Wooden Box, On Guard® Cleansing Toothpaste, On Guard® Foaming Hand Wash (with 2 dispensers), and On Guard® Beadlets. Containing many of our most loved oils, this kit is a wonderful start on your sharing journey with doTERRA. Perfect for business builders and retail outlets. ONE BOTTLE OF EACH: 15 mL bottles (unless otherwise noted): Oregano, Lavender Peace, Elevation, Citrus Bliss® , Cilantro and Grapefruit.TWO BOTTLES OF EACH: Frankincense, Wild Orange, AromaTouch® , Balance, PastTense® (10 mL) and Smart & Sassy® . THREE BOTTLES OF EACH: Lemon, Tea Tree, Peppermint, DigestZen® , Lavender, Easy Air, On Guard® and Ice Blue® (5 mL), Petal Diffuser - Cap Stickers For Common Oils (5 Sheets) - Fractionated Coconut Oil (4 Oz) - Sample Keychain 8-Vial (Black) - Wellness Advocate™ Introductory Packet & Enrolment. Please note: This Oil Sharing Kit is different to the International Oil Sharing Kit (USA) as it does not include all the printed brochures. "This melody of essential oils makes my heart sing. I have shared this blend for over 20 years - it's full proof! Use it to aromatically anchor for sleep, confidence, emotional well-being, joy, upliftment or general yumminess. This blend represents, for me, the return home to love." Frankincense, the King of the aromatherapy kingdom, lends incredible strength and support to us. He helps to balance the sacred masculine energy within us all and the planet. We feel his warm embrace. It is like he wraps his arms around us saying “We’ve got this together.” He serves as a powerful reminder that “This too shall pass." We diffuse him, spritz him, and take him with us everywhere! 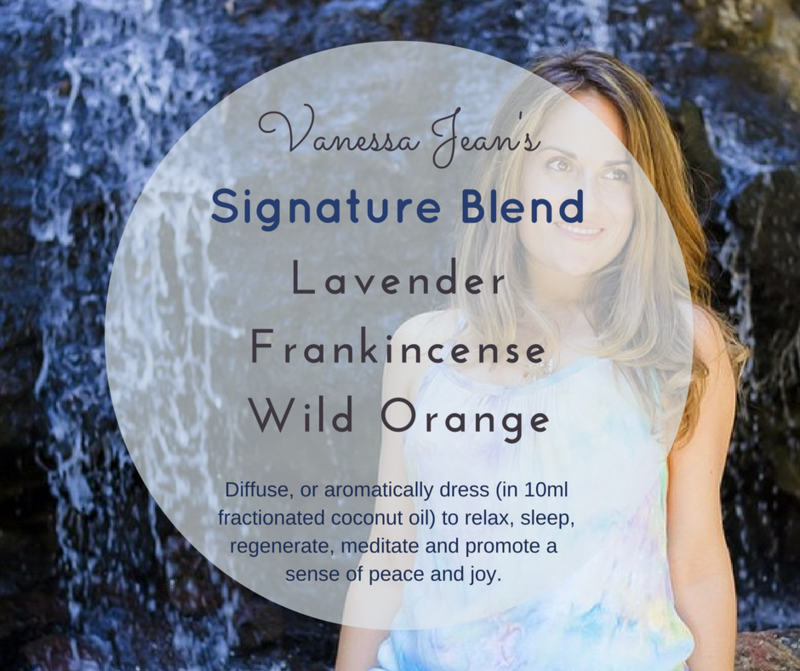 Lavender is like the duvet of the aromatherapy kingdom – she will wrap you up in her sweet embrace. A beautiful harmonising essential oil, Lavender calls in tranquillity and peace into your life. Wild Orange is pure joy bubbles in a bottle! It is the oil that connects us with childlike wonder and joy for life and living. It is an oil that can assist us with calling in abundance in its many forms - health, peace, vitality, clarity and financial. Wild Orange can be used in water, food, diffuser and aromatic dressings, or add it to your purefume. Really, this oil is SO versatile! You can never have too much Wild Orange in your life!